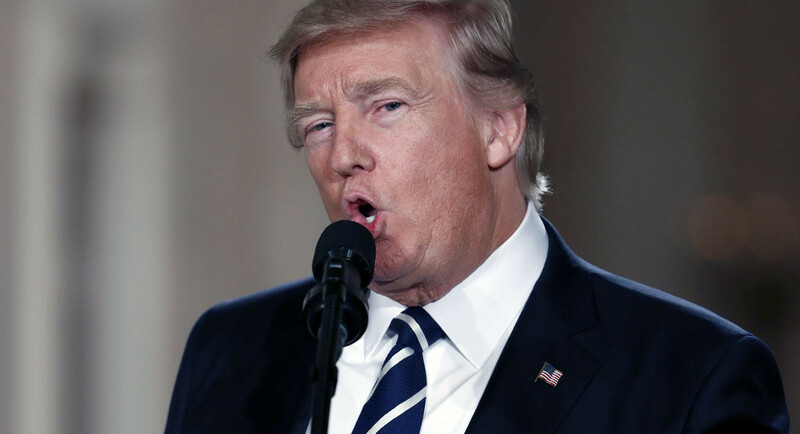 President Donald Trump will speak at Friday’s March for Life, becoming the first sitting president to address the annual anti-abortion gathering by satellite in its 45-year history. The announcement, made on Wednesday by the White House, caps a stunning evolution for Trump, who once declared himself “pro-choice in every respect.” A year into his first term as president, anti-abortion groups are praising his record as one of the most supportive of their cause in recent memory. Trump has successfully cemented his reputation among Christian conservatives even as headlines chronicle new details about past affairs and sexual dalliances, including with an adult-film actress. 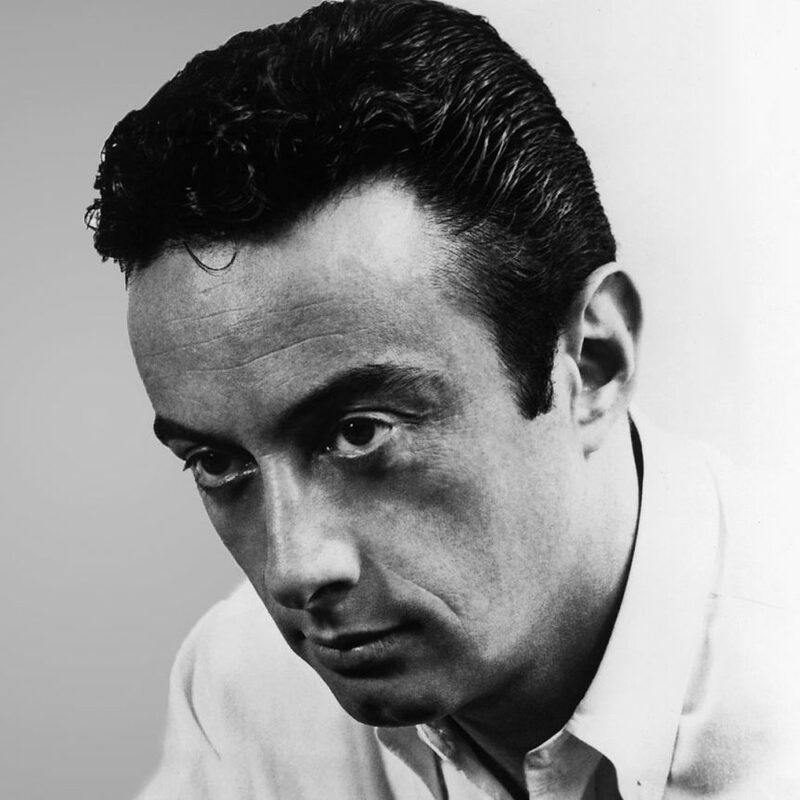 The president spends Sunday mornings on the golf course instead of in church, and freely employs a vocabulary that’s more Lenny Bruce than Father Flanagan. For the anti-abortion movement, that’s all forgivable. The Trump administration broke with precedent last year when it sent Vice President Mike Pence to address the March for Life rally, a first for a sitting vice president. President Ronald Reagan addressed the group by phone in 1987, as did President George W. Bush in 2008. Trump will address the group from the White House Rose Garden, accompanied by young anti-abortion marchers and March for Life’s chairman, Patrick Kelly. The location carries great symbolism for the group, which used to deliver individual roses to members of Congress as part of the annual march. In his first week in office, Trump reinstated and expanded the “Mexico City” policy, a Reagan-era rule that prohibits nonprofits that receive government funding from performing abortions or promoting abortion as a method of family planning. Advocates of abortion rights condemned the move as a medical gag rule. The administration also rolled back a regulation from President Barack Obama that prohibited states from defunding abortion providers, and said it would enforce a provision in the Affordable Care Act that bans taxpayer dollars from supporting abortion coverage in health exchange plans. Trump has promised to sign legislation to defund Planned Parenthood and limit when a woman can receive an abortion. Perhaps most important to his anti-abortion allies, the president has named a slate of judicial nominees who have passed abortion litmus tests to win support from conservatives. Trump’s judicial bench could have sweeping effects on abortion law long past the president’s tenure. At the White House, he has surrounded himself with anti-abortion conservatives, including counselor Kellyanne Conway, senior adviser Mercedes Schlapp and Katy Talento, a health policy staffer on the White House Domestic Policy Council. Soon after the election, the director of the Catholic Information Center, the Rev. Charles Trullols, began offering Mass in the Eisenhower Executive Office Building. Trullols is ordained by Opus Dei, a theologically conservative lay and clerical group that is independent of the Roman Catholic archdiocese. Trullols “has offered Mass in the Eisenhower Executive Office Building on a few occasions — including two holy days of obligation — beginning in November 2017,” a spokesman for the Catholic Information Center confirmed to POLITICO. Abortion-rights groups say they’ll use the administration’s actions to defeat anti-abortion Republicans in this year’s midterm elections, citing polls that show steady support for legal abortion. But an annual poll from the Knights of Columbus, a Catholic fraternal organization, shows that while a majority of Americans describe themselves as backing abortion rights, there is a spectrum of belief that the political dichotomy on the issue doesn’t capture. That survey, conducted by The Marist Poll and released on Wednesday, found that 76 percent of Americans support limits on abortion, including 60 percent of self-described pro-choice voters. In the survey, 41 percent of abortion-rights respondents favored limiting abortion to the first three months of a pregnancy. Marist, which has been directing the poll since 2008, conducted telephone surveys with a total of more than 2,600 adults from Dec. 4 to Dec. 7, 2017, and from Jan. 8 to Jan. 10, 2018. The poll has a margin of sampling error of plus or minus 2.8 percentage points for the first round of surveys, and 2.7 percentage points for the second.